This is a list of all the certification companies that All Certified Coins is aware of. We also provide links to the authentication company and a picture of the slab. We have them listed in alphabetical order. Here we have an example of the top nine certification companies. The certified coins are all 1963 Franklin halves, graded and slabbed, MS 65. Click on the picture to see a larger picture of the coins, to compare each of their grading standards. Please NOTE: Just because these certification companies are listed on this site, it does not legitimate the companies themselves. We suggest more research on several different websites, books, and forums would help make a cautious decision on the legitimacy of a certification company. ACG - ASA-Accugrade: "The founding of ACCUGRADE goes back to 1984 when Alan Hager, noted silver dollar expert, invented slab certification for coins. ACCUGRADE paved the way for the industry of coin grading. Today, over 7 million coins have been certified, generating over $140 million in fees to the coin grading services since Mr. Hager's invention in 1985. PCGS has paid Mr. Hager $100,000 for his expertise, patents, and inventions". 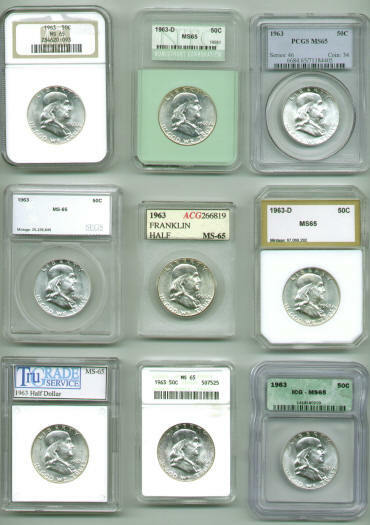 ACGS - American Coin Grading Service: "The American Coin Grading Service (ACGS) is an Arizona Corporation based in Tucson, AZ. 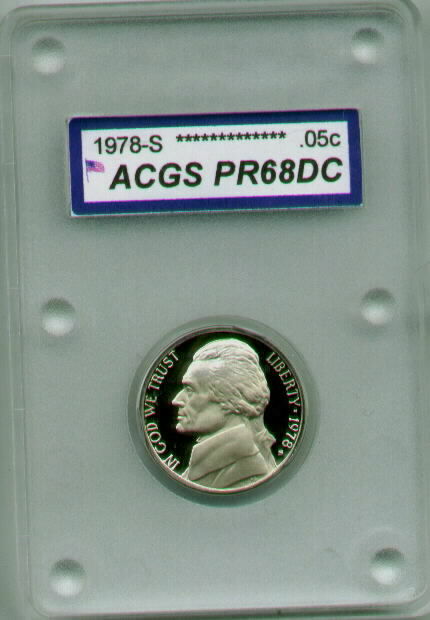 ACGS specializes in and will only grade American coins minted by one of the United States mints, past or present, for domestic use. 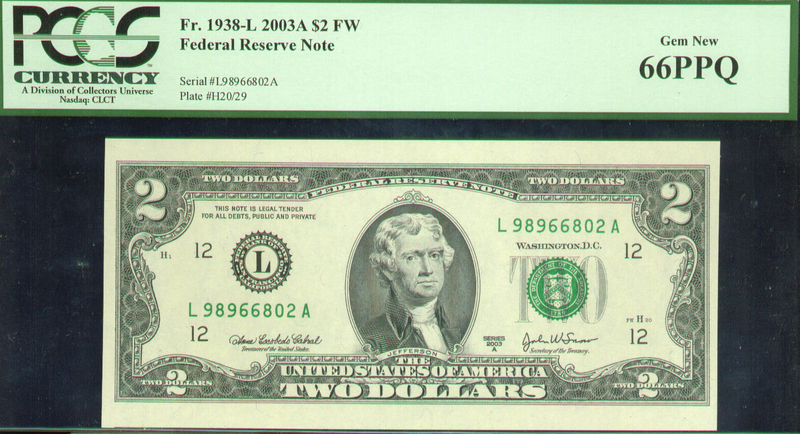 This includes all American coins minted by one of the United States Mints (still under operation or no longer operating) for the purpose of, but not limited to coins: for general circulation in the United States or for display (proofs, commemoratives, etc.)". * ACGS currently only grades: cents, nickels, dimes, and quarters. ANACS - American Numismatic Association Certification Service: "ANACS graders have encyclopedic knowledge of coins, backed by more than 50 years of combined grading experience. Their graders have attributed more die varieties, by more reference books, for a longer period of time than all other certification companies combined. Their graders understand coin collectors' needs, particularly the need for accuracy. Auction results consistently demonstrate that ANACS certified coins realize fair market value in the open market environment. What's more, collectors can submit coins directly to ANACS". *the ANA operated ANACS from its inception in 1972 until the ANA sold ANACS to Amos Press in 1990. DGS - Dominion Grading Service: Although they are one of the newest companies on the market they have years of history behind them. 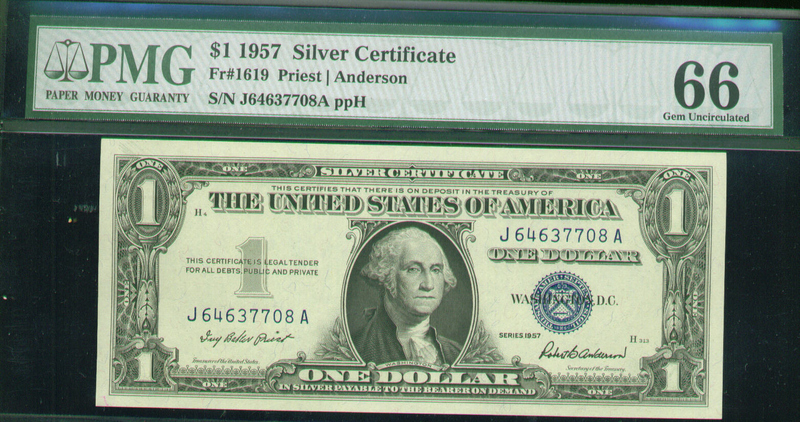 PCI Grading Service was Acquired by David Lawrence Rare Coins. Although they are using the same PCI case they are changing everything else. GCS - Global Certification Service: "Global has patented a truly attractive holder which gives you more than a just a grade! Yes, we do give you a grade, but the INFOSLAB also features a quality, state-of-the-art, digital color photograph and an informative paragraph describing each coin along with its grade. These descriptive paragraphs are written by Jeff Garrett, Tom Mulvaney and other numismatic professionals. And, most importantly, the INFOSLAB truly protects your coins in an attractive holder like no other in the industry! Our insert materials include inert materials which retard any discoloration of your coins". 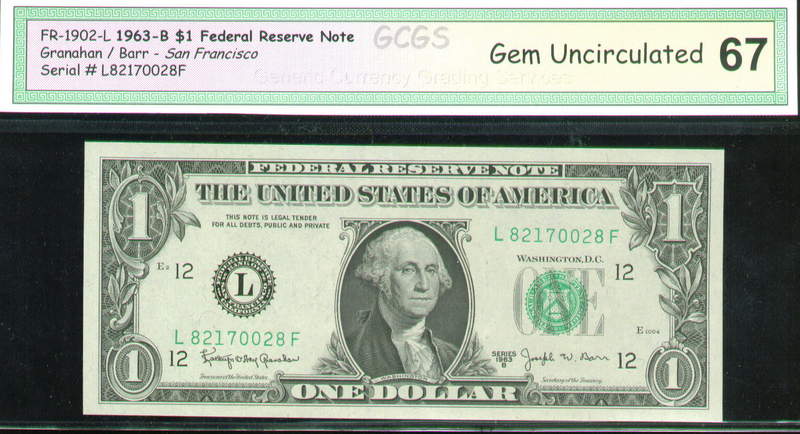 ICG - Independent Coin Grading : "ICG's attractive, tamper-evident holder is sonically sealed and features ICG's SECUREGRAMTM hologram system. They also offer a Intercept Shield. Intercept was developed by Lucent Technologies Bell Labs. It helps prevent your coins from spotting, discoloring or tarnishing for years. It is used by more the four hundred of the Fortune 500 companies. The Intercept Shield gasket and box system is available exclusively from ICG". NCS - Numismatic Conservation Service: "Founded in February 2001, Numismatic Conservation Services, LLC (NCS) is devoted to the growth and preservation of numismatics. 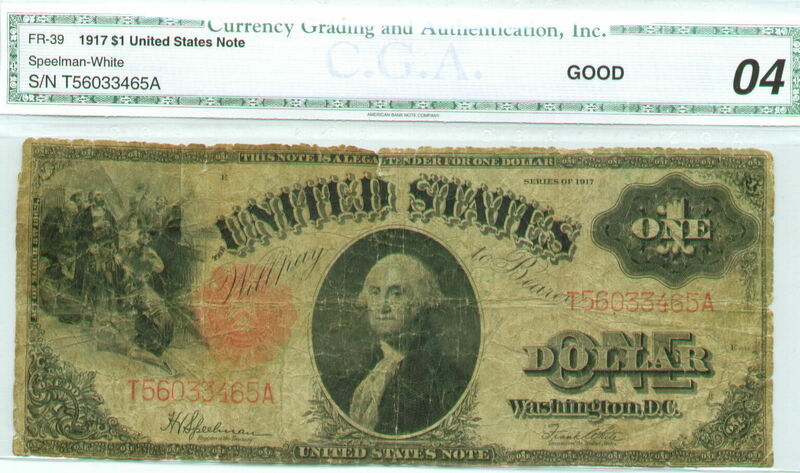 As a leading authority in numismatic conservation, NCS experts are uniquely qualified to provide professional conservation services for dealers and collectors alike. With a pledge of integrity, impartiality and responsibility, NCS provides a service that serves to expand and enrich the hobby. The selection of NCS as the official conservation service of the American Numismatic Association is further assurance of the integrity and quality of NCS services. In addition to its world-class Professional Conservation Service, NCS offers two certification options: Authentication and Encapsulation & Details Grading for Problem coins"
NCS is part of the collectibles group©. NGC - Numismatic Guaranty Corporation: "To ensure impartiality and accuracy, three numismatic experts, each with decades of successful professional experience in rare coins, evaluate each coin submitted for grading. 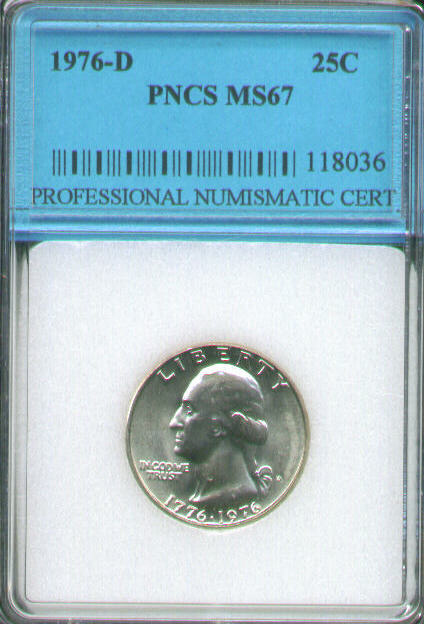 A grading finalizer assigns a final grade and the coin is then sonically sealed in a protective, inert plastic holder. NGC's full-time grading experts are no longer active in the commercial coin marketplace, and are prohibited from buying or selling coins to ensure impartiality. Most have been with NGC for many years. 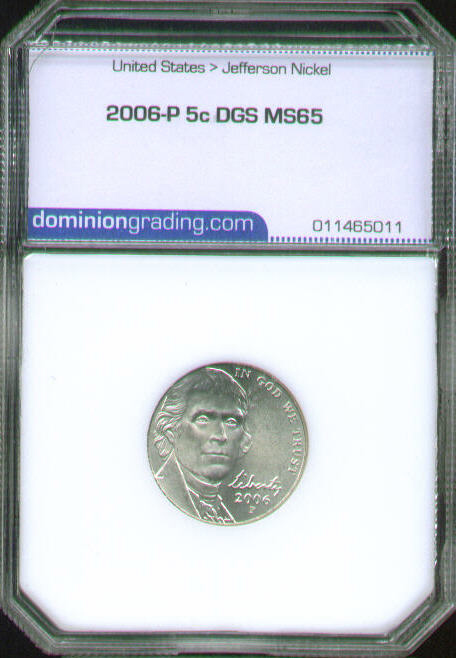 The NGC grading team's only interest is in determining accurate grades for coins". NGC is part of the collectibles group©. Very minimal information on their website. 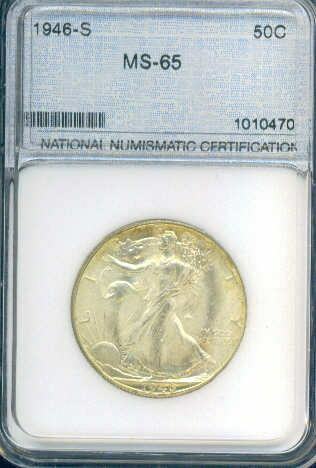 NTC - NumisTrust Corporation: "NTC is a fully insured coin grading service that prides itself on conservative grading. Their mission is to take the uncertainty out of third party grading by providing a safe and stable grading standard for the public to rely and trust in. NTC uses three graders, each grader specializes in a particular field of grading from modern coins to gold, silver, copper and varieties. NTC's graders have a total of 60 years of combined grading experience". PCGS - Professional Coin Grading Service: "PCGS's staff of graders is selected from an elite group of world-class numismatic experts. 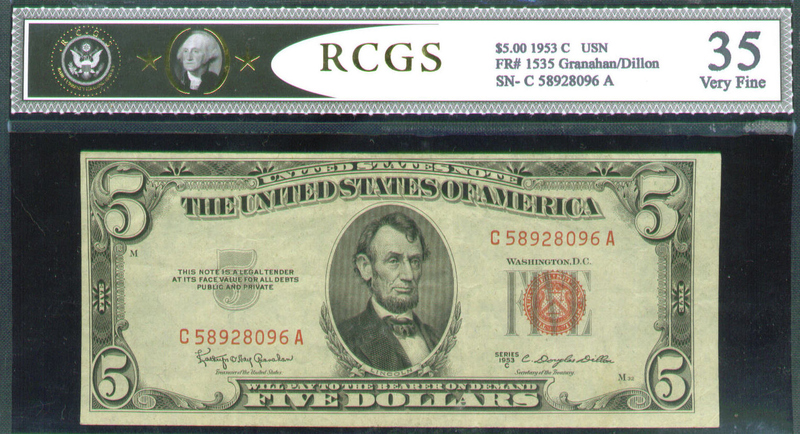 Each grader is experienced not only in the PCGS standards, but also in the proper handling of all numismatic items. During grading, each coin is carefully and independently examined. PCGS utilizes a grading scale based on published standards and an extensive grading set of coins. 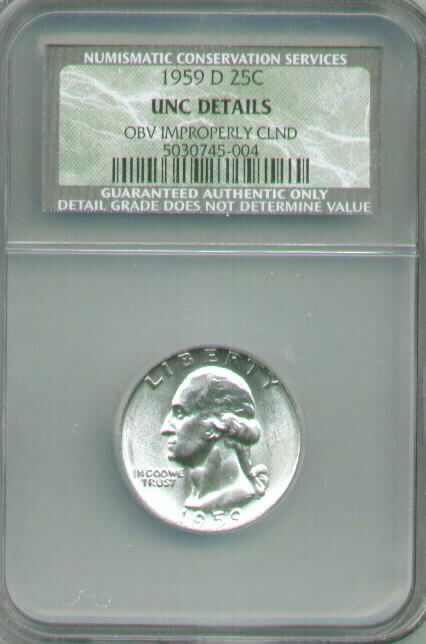 Once the grading process is complete, the coin (with a certification tag indicating its individual identification number, denomination and grade), is sonically sealed inside a tamper-evident coin capsule. Finally, it is returned to the grading room for verification by another expert. 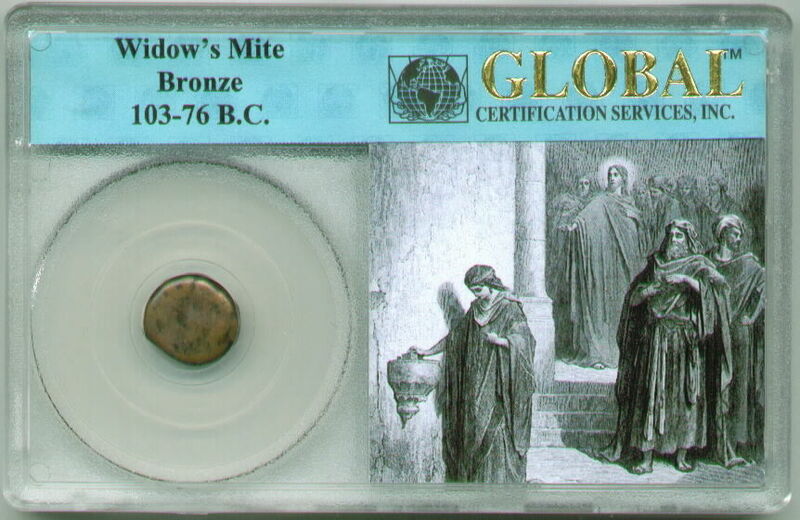 Only after this final verification is the coin returned to the marketplace with its guaranteed PCGS grade". PNCS - Professional Numismatic Certification Service: "At PNCS, each and every coin is handled with great care, and is carefully inspected before a grade is determined. They strive to serve both individual collectors and dealers, while providing our services at an economical rate. All collectors deserve to have the ability to get their coins graded; at PNCS® we provide economical services that allow collectors to preserve their coins, without the outrageous fees of our competitors. SEGS - Sovereign Entities Grading Service: SEGS Inc. is the most recent service to enter the arena of "third party grading" services. "SEGS is a new corporation with revolutionary approaches and concepts, new creative ideas, commitments, policies, and designs that will enhance and surpass the expectations of the consumer. Although SEGS is new, the people at the heart of the corporation are seasoned veterans in all operational and technical aspects. You can expect to receive the highest degree in the application of numismatic grading, authentication, variety, error, and applicable designations". click the image above to see the top view of the holder label. TGS - TruGrade Service: "Trugrade holders and inserts are made of non-PVC material. The capsules are molded of using the more durable and scratch resistant Poly-carb plastic. A lip allows for easy stacking. The holder is sonically sealed". PAGE 3 - Do-it-Yourself or pre-made slabs. Which companies are your coins certified by? Pick all that you have. Which certification companies have you personally submitted to? Which certification companies that you have submitted to have provided you with satisfactory service? I have not submitted any. What certification companies have you gotten the best buy (price verses value)? What is your Favorite certification companies for selling coins at the highest prices? I never sell my coins!! What certification companies would you say have the most conservative grading standards? What certification companies would you say have the most liberal grading standards? Which certification companies has the best holder (size, shape, design, features)? Which certification companies have gotten better over time? Which certification companies have gotten worse over time? My answers were based on the following, Check all that apply. I am a coin dealer. I am 20 years old or younger. I am between 21 and 40 years old. I am between 41and 60 years old. I have bought certified coins on eBay. I have sold certified coins on eBay. I have sent coins in to get certified. I have never sent coins in to get certified. I am affiliated with a certification company (ower, previous owner, grader, previous grader). I buy certified coins for investments only. I buy certified coins for collecting only. I buy certified coins for collecting and investments. I am/have been a member of a Numismatic organization (ANA, PNG, ITCA, CONECA).